Welcome to the San Diego Fall Box Lacrosse League. Box Lacrosse is quickly becoming recognized as the most effective way to develop the skills of any lacrosse player. 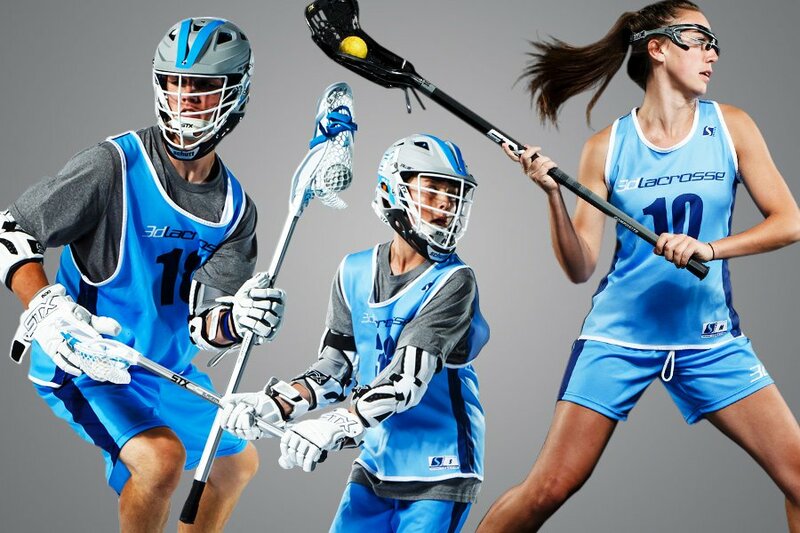 3d Lacrosse integrates its Box-Field Hybrid™ Development System for all of our programs and this program will take the Box and Field elements of your game to the next level. 3d teaches box lacrosse differently than anyone else in Southern California. We do not teach field lacrosse in the box. Our training and practices are important to all in understanding how the box game is played and how the game is structured. Box lacrosse must be played with proper structure to improve the skills of each player. 3d Lacrosse sets itself apart from other local box leagues because we spend time teaching the game of box lacrosse the correct way with unique drills and instruction. Box lacrosse skills and techniques such as high level stick handling, finishing, faking, feeding, physical dodging, two man game, picks and screens, and how to play against all of these skills defensively, translate to field lacrosse and will be the focus of our program. More info on 3d Box Lacrosse. Teams are formed first by school attending and then by region. This information is collected during the registration process. The goal is to make it easy and convenient for getting to and from practices. We are parents too and understand the needs of carpools. We have broken down our regional training facilities into two regions: Coastal and Inland). It is important to register at the appropriate location for your region. Teams will be assigned by school attending or overall region where you live. *There are multiple teams in the same age group that will practice at once. We have multiple rinks and can accommodate our teams. Register on this page to the right. 1st - 4th Graders will practice only for weeks 1-2, they will practice and scrimmage for weeks 3-4 and they will practice and play a Sunday game for weeks 5-6. We will spend more time training with this age group. $2300 Team fee - Please contact us directly to register your team. Team fee includes all games, field rentals, and referee fees. You would be responsible for your own uniforms, coaches, training facility rental and equipment. Following is the list of equipment that is required for all boys and girls playing in the league. If you require rental equipment there will be limited sets available please contact [email protected] for more info. We have limited sets of rental equipment available for the season. If you are new and trying it out for the first time and do not want to make the initial investment in equipment this is a great option. CLICK HERE to register for rental equipment. Please follow instructions carefully. You will be charged $50 for the rental and the final $200 will be removed from your account upon returning the equipment. Click here for frequently asked questions about our league.